Your search for hearty and authentic meal ends at Sonu Sudh Bhojnalaya in Mayur Vihar Phase 3. 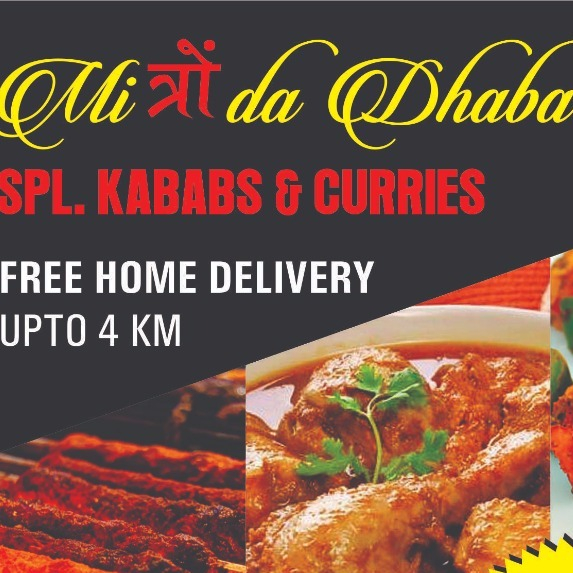 Home to lip smacking food made using good quality ingredients, this dhaba style eatery is a local favourite. It is a good spot to spend time with friends while enjoying meals that will not pinch your pocket. It usually stays busy throughout the day and offers quick service. They serve profuse sized portions that will keep you full for hours.